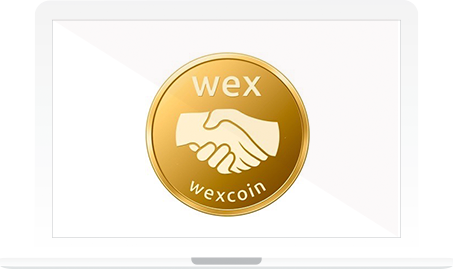 Wexcoin is a simple way to accept payments or enable buying from almost anywhere – in your mobile app or online. 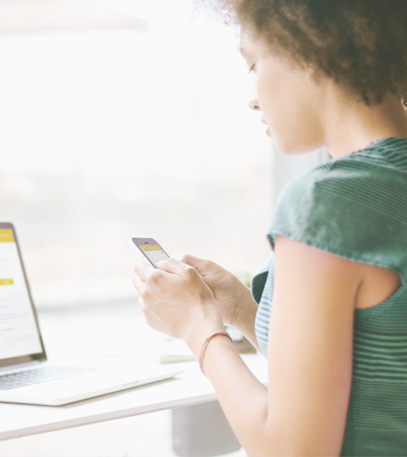 We use mobile apps and other online methods to simplify the way you make and accept payments for goods and services from anywhere buy paying with wexcoins. Wexcoin is type of carbon coin. Every transaction with Wexcoin creates revenue that goes to either purchasing Carbon Credits or helping replantation initiatives around the world. With us, you will get to help the environment while growing your business and improving your lifestyle.